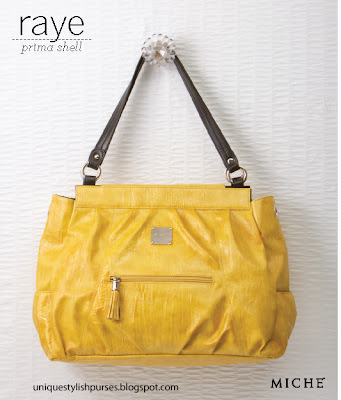 Bright daffodil yellow is what really makes the Raye Shell for Prima Bags stand out from the crowd. 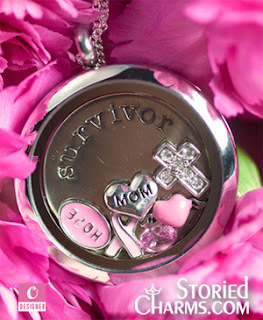 This is the kind of Shell that doesn’t just complement your outfit—it makes your outfit! Soft textured faux leather is casual and playful, and the roomy front zippered pocket makes it practical too.